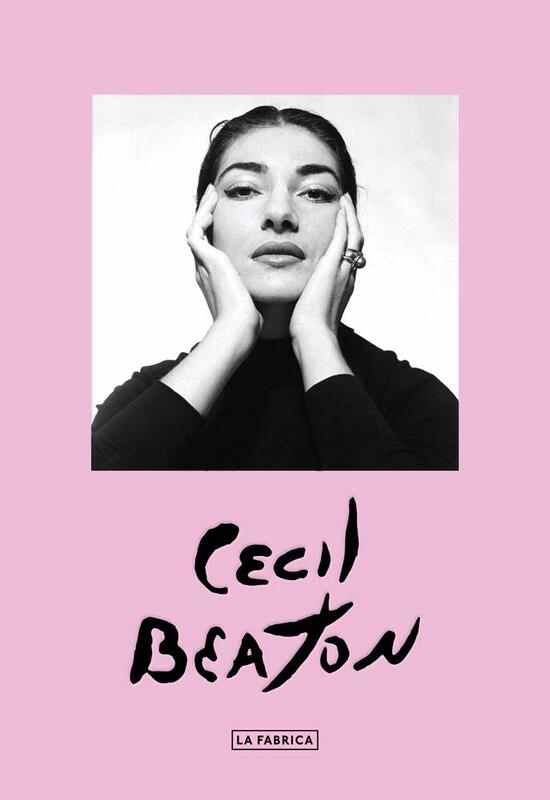 This beautiful publication presents a selection of portraits by Cecil Beaton (1904-80), one of the 20th century’s definitive and most stylish portraitists, whose oeuvre spans so many phases of social transformation. The portraits selected for this volume illustrate the range of his sitters from around the globe–actors, artists, writers, politicians, musicians, philosophers and royalty. A tremendous innovator, Beaton had the gift of reinventing himself for each era he traversed, from capturing the froth and fun of the ’20s and ’30s to recording the horrors of World War II and the flamboyance of Swinging London. Subjects depicted here include the Duke of Windsor, Mick Jagger, Maria Callas, Marlon Brando, Marilyn Monroe, Elizabeth Taylor, Grace Kelly, Winston Churchil, Christian Dior, Orson Welles, Pablo Picasso, David Hockney, Georgia O’Keefe, T.S. Eliot, Aldous Huxley and Gertrude Stein. With its delightful pink board cover, tip-on and embossing, this affordable volume is one of the most delightful Beaton monographs ever published.